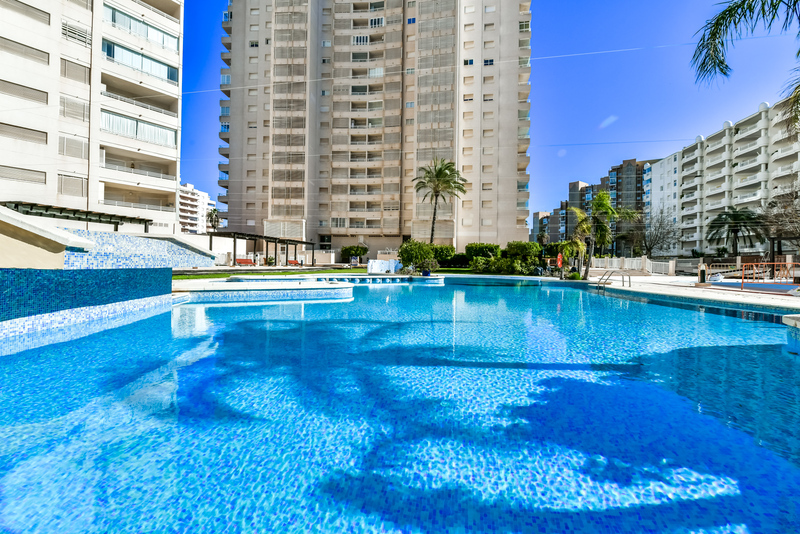 The requested dates for Apartamento Apolo XVI 2 4 19 are not valid as Arrival/Departure days. 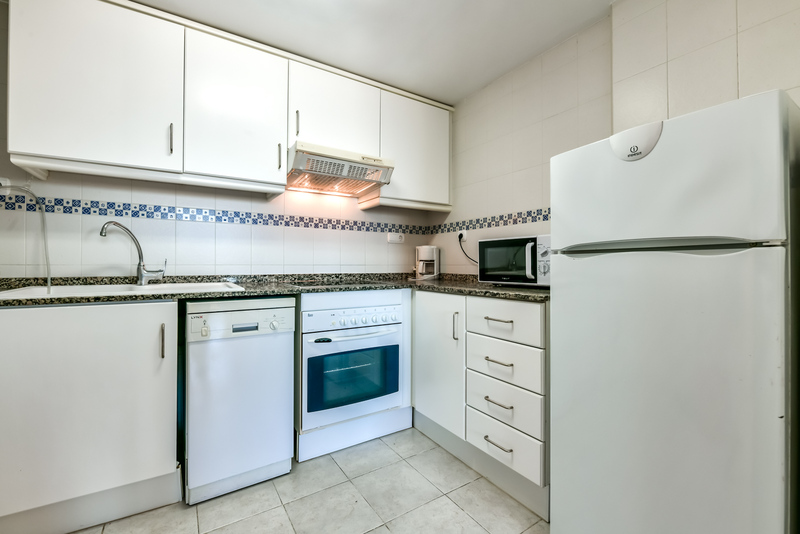 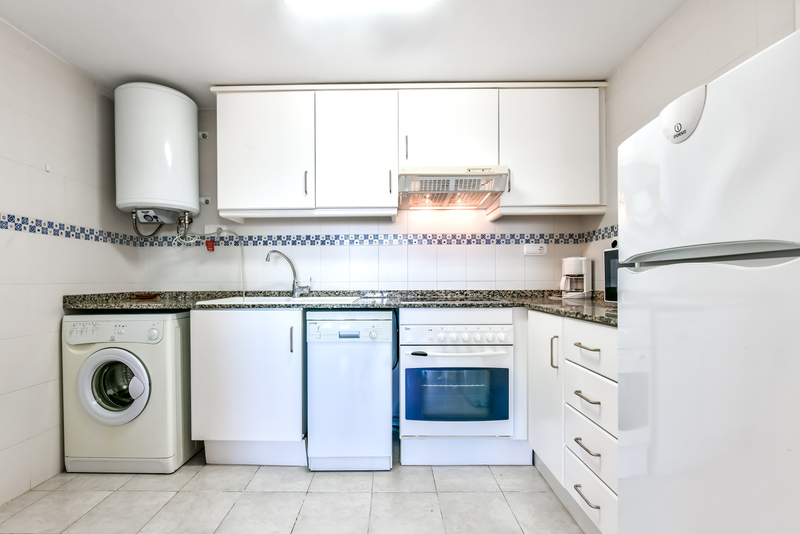 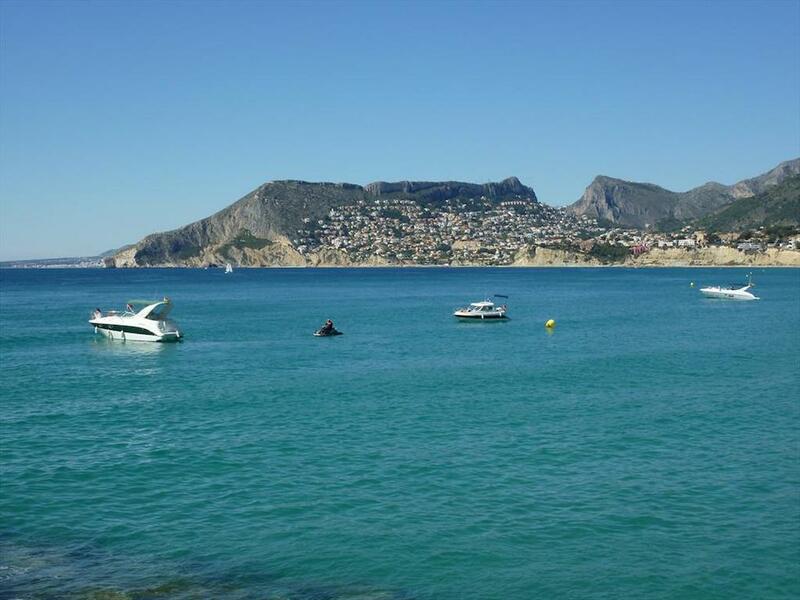 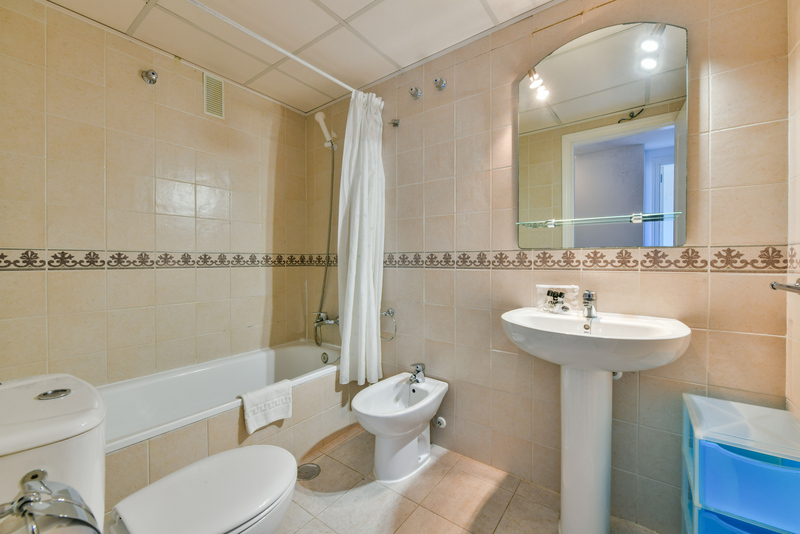 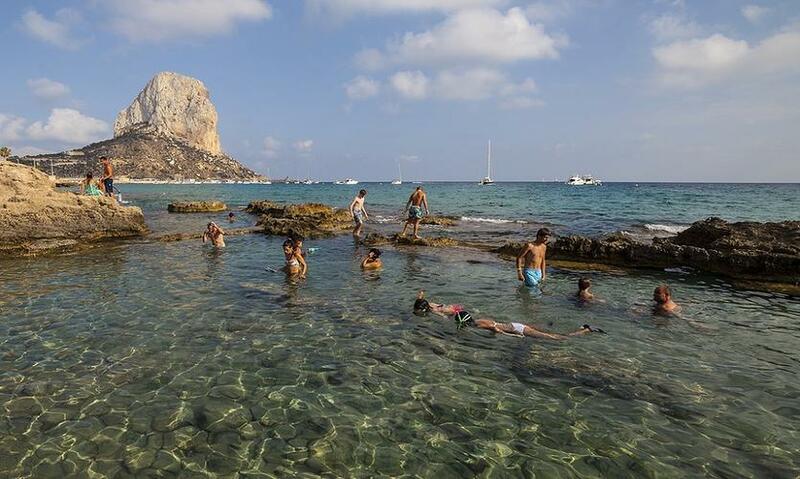 The minimum stay for Apartamento Apolo XVI 2 4 19 is tmp_days days. 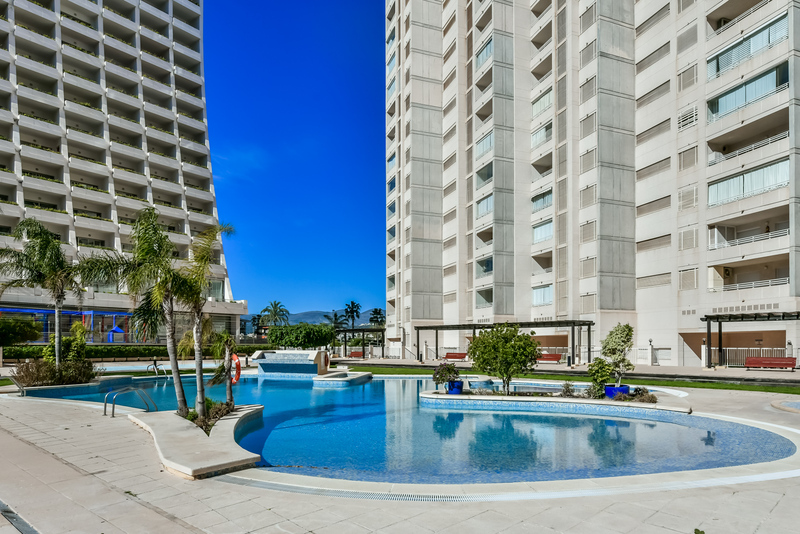 The valid Arrival/Departure day for Apartamento Apolo XVI 2 4 19 is tmp_day. 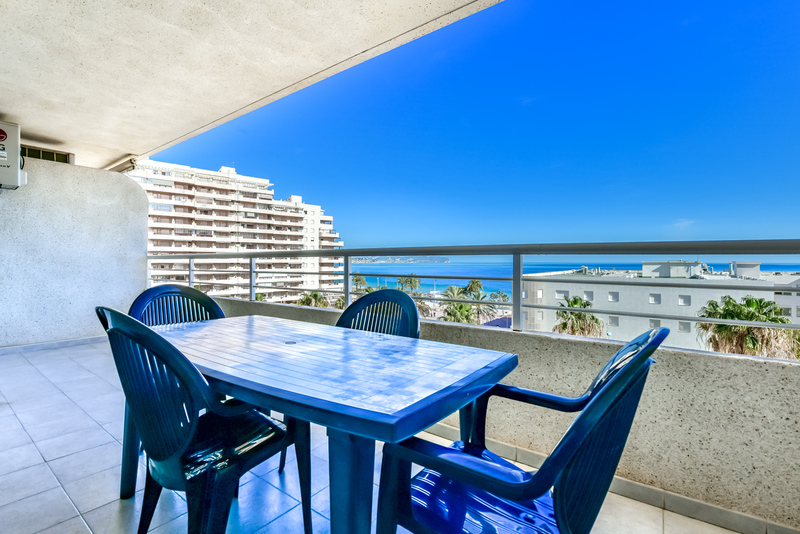 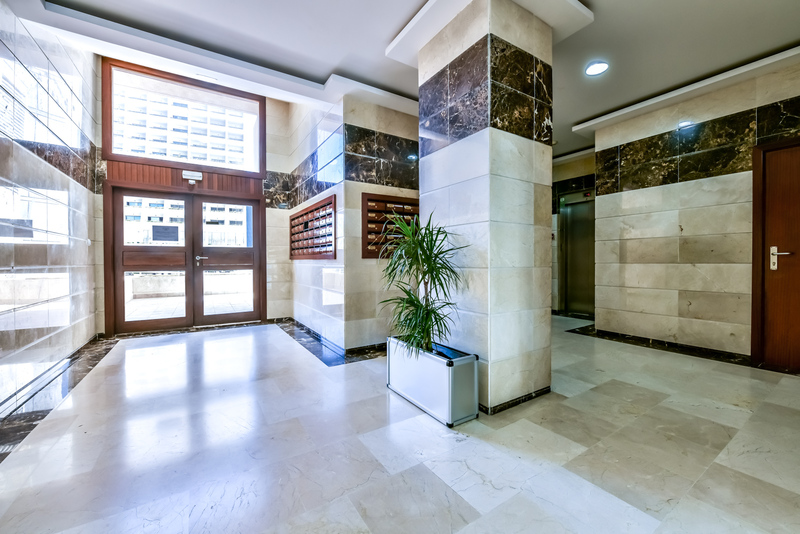 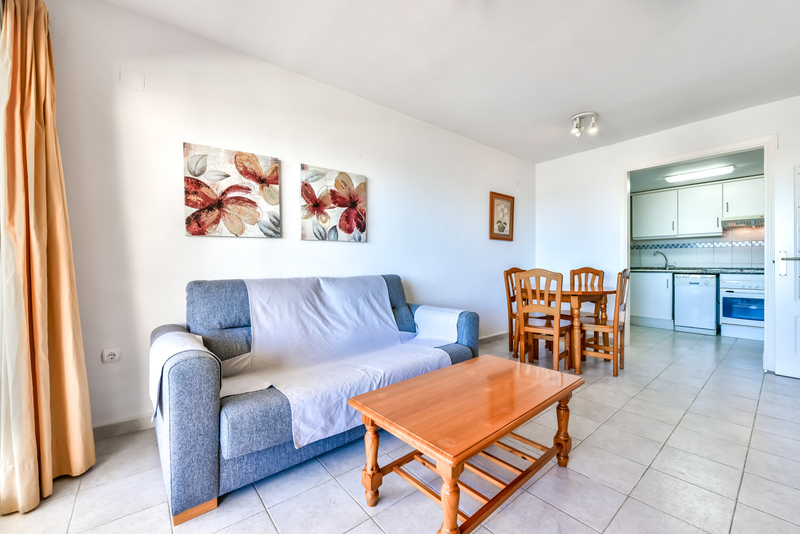 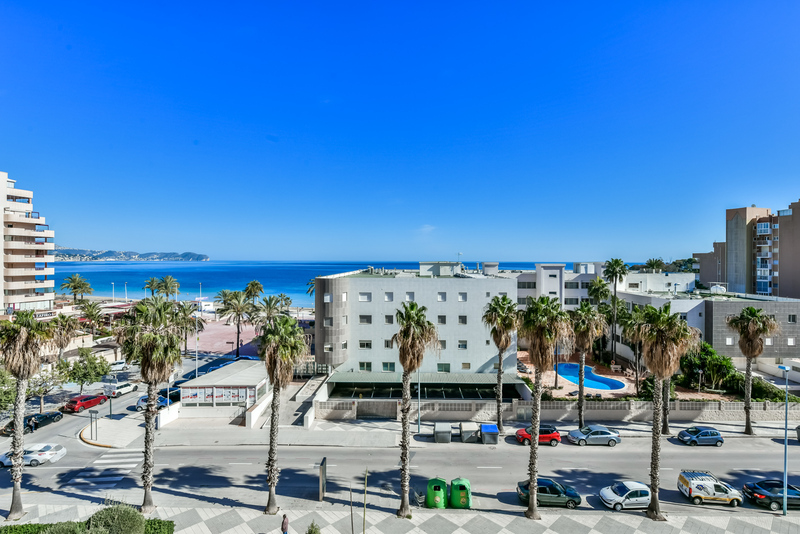 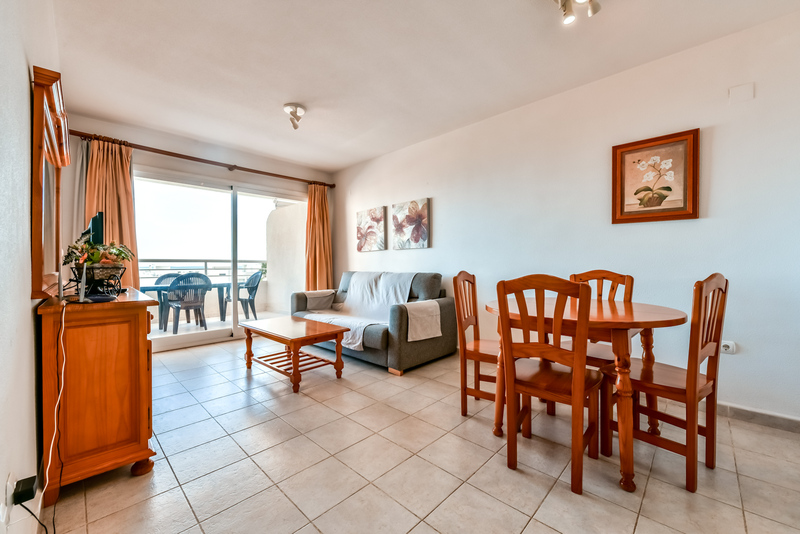 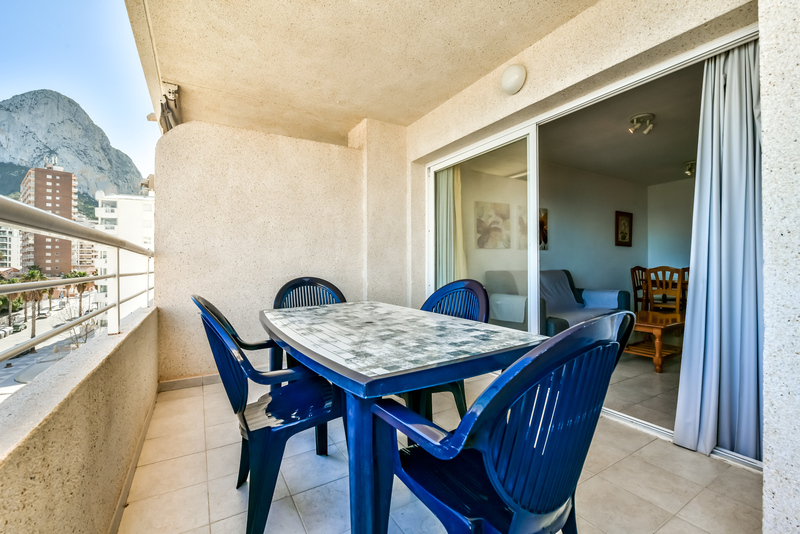 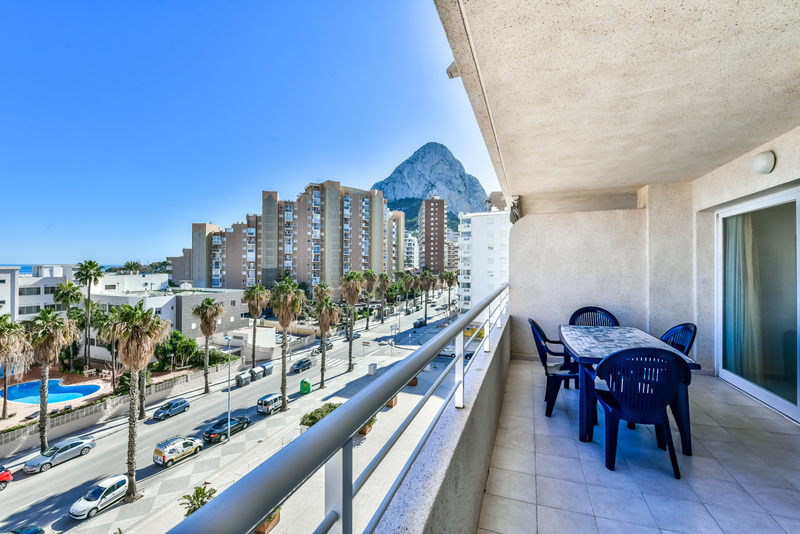 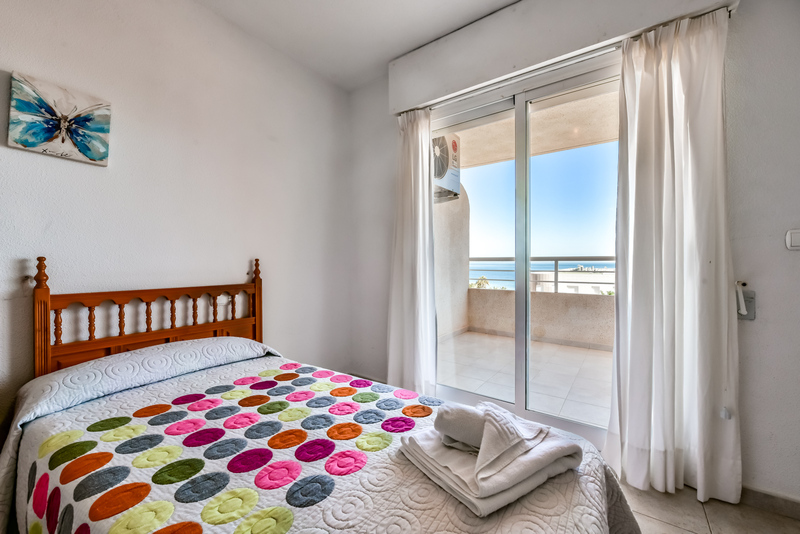 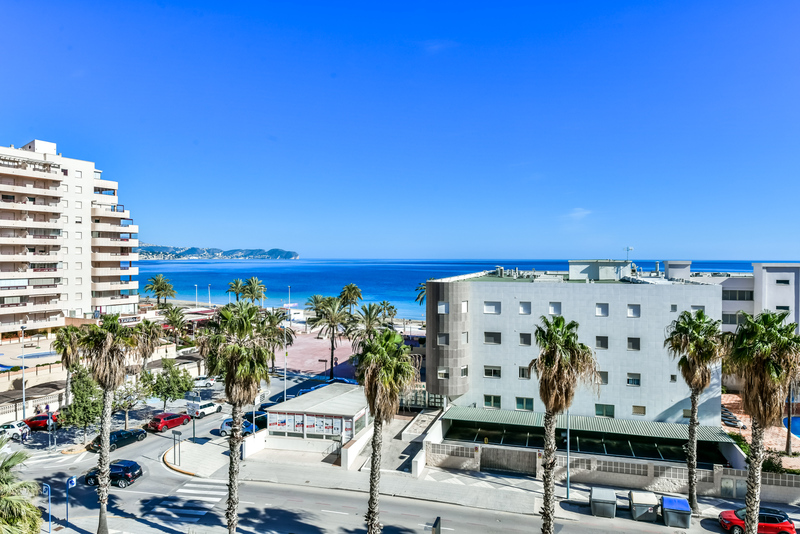 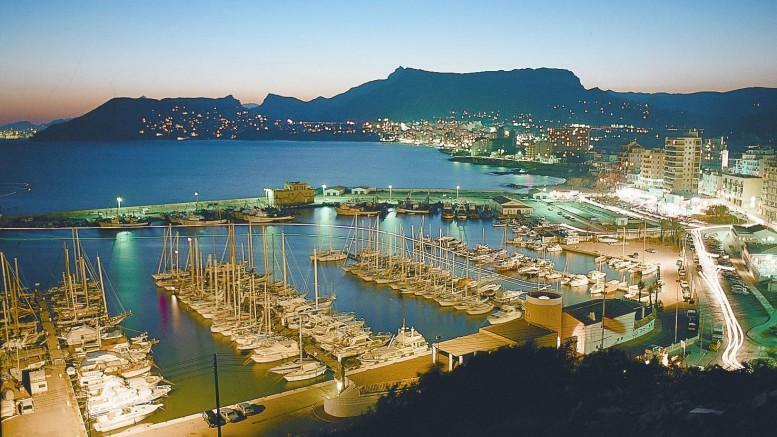 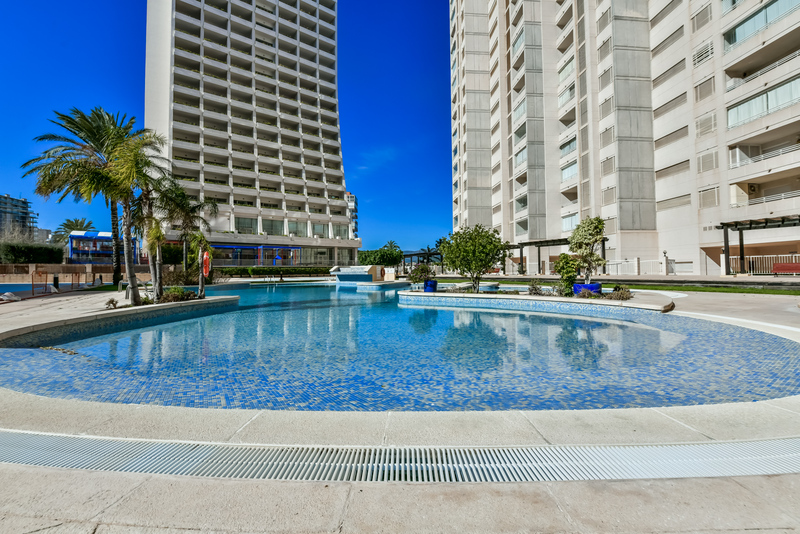 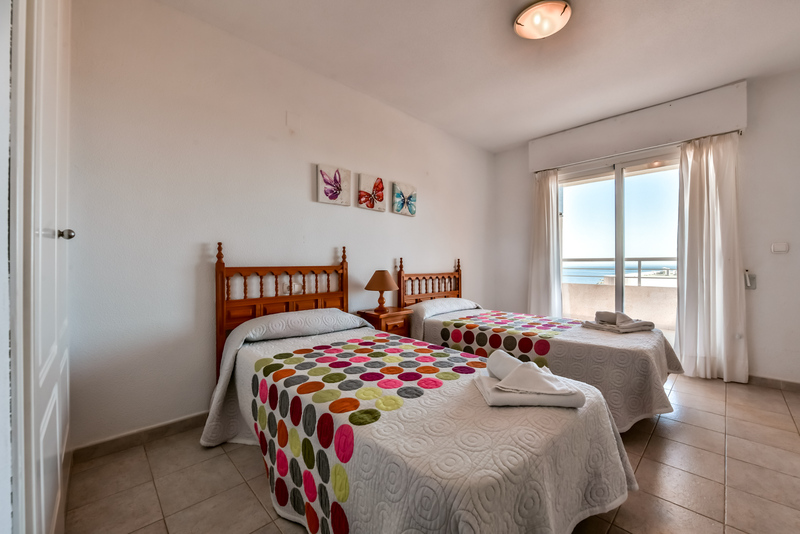 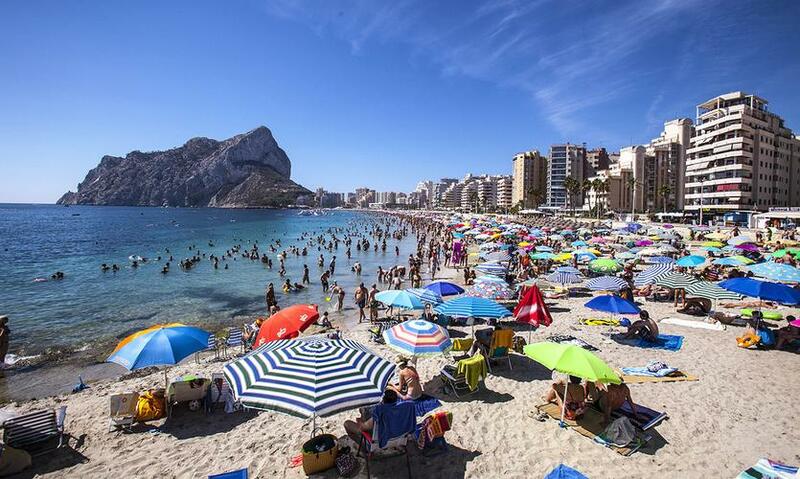 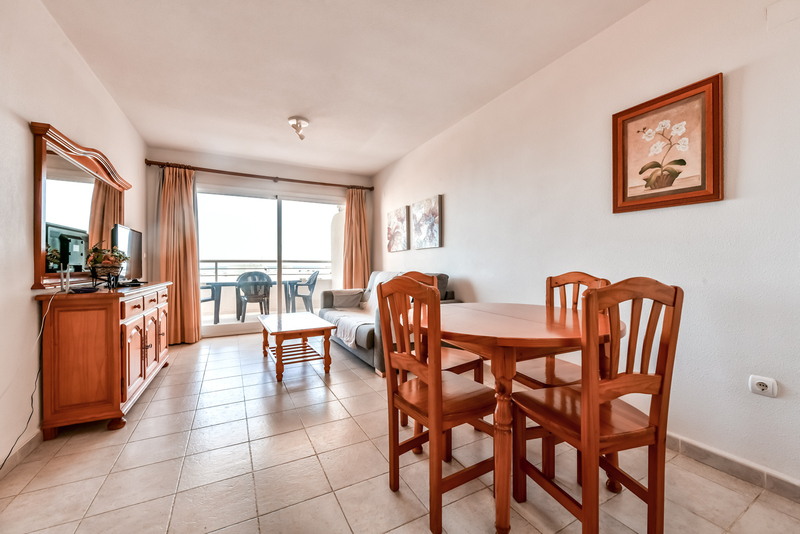 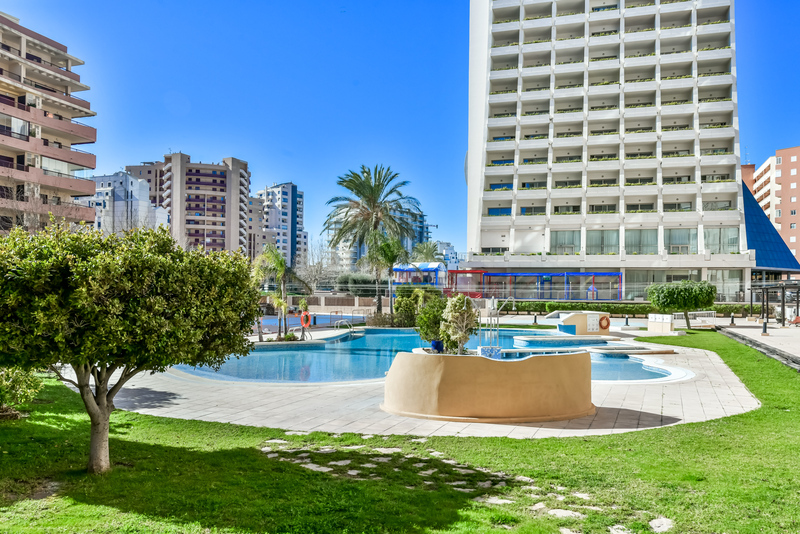 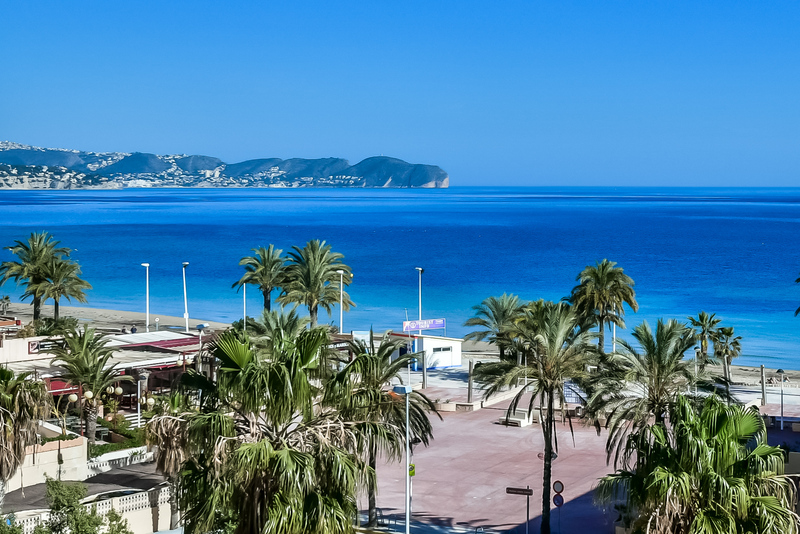 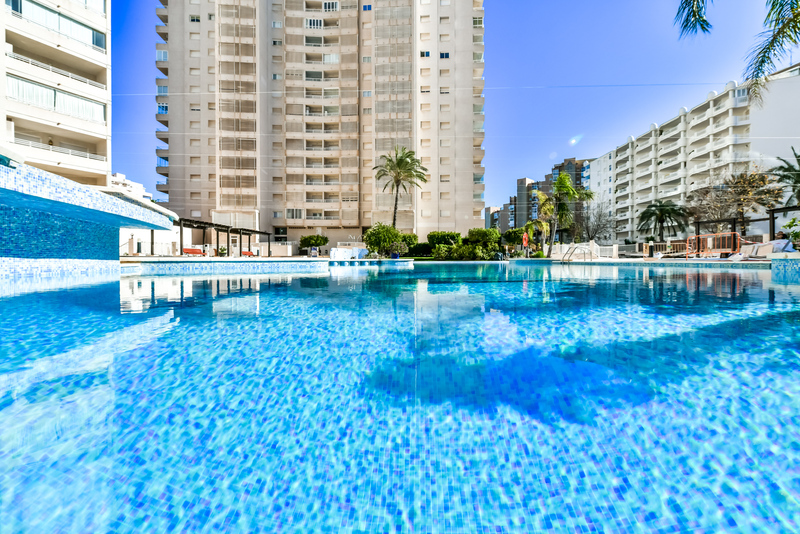 The requested dates for Apartamento Apolo XVI 2 4 19 are not valid as Arrival/Departure days as they produce a gap that cannot be filled with another booking. 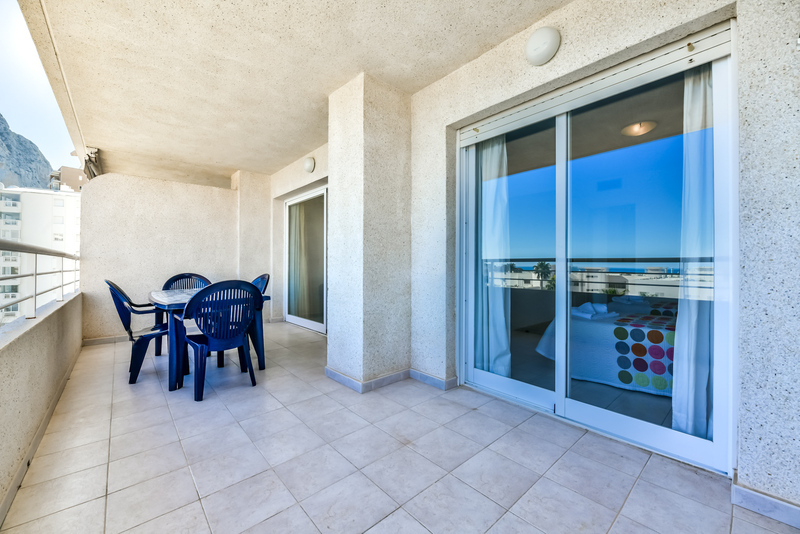 Official accommodation identification number: AT-424538-A.